I'm the type of person when I find a product or service I like I want to shout it from the rooftops! I feel the need to share my favorite things with people so they can [hopefully] be as impressed and happy as I am, and if it makes their life a little easier- even better! That's why today I am sharing my top 5 business tools with you. These programs make running my business SO MUCH EASIER. Whether you're a photographer, or not. You may want to explore how these items can make your life a little easier. I use QuickBooks Self-Employed to track expenses and mileage, find tax deductions, and avoid IRS penalties. You can, too—click the link for half off for the first 6 months. 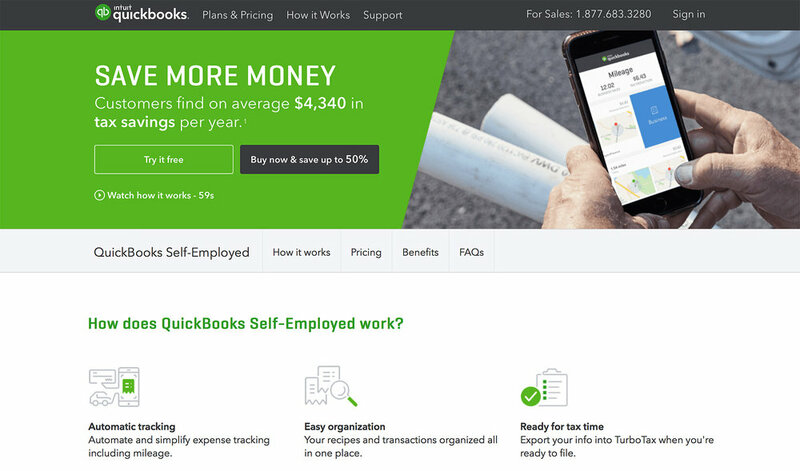 I started using Quickbooks Self-Employed after my CPA suggested it for my business. OMG- this CHANGED MY LIFE! Never again do I need to compile a list of my expenses, save receipts [you can take a photo of them and save it in the program!] or keep track of my mileage. This app does it all for me! It tells me how much I owe for my quarterly taxes and the interface is so easy to use. I recommend it to everyone I know because it is THAT GOOD! It only costs $10 a month and with my referral link you can save 50% for 6 months. Not bad, in my opinion! For my online sales I use Square and I've been so happy with it! I know there are a lot of choices when it comes to online sales. For the most part the fees are similar across the board- the lowest I've found is 2.9% on credit card transactions. What I like about square is that your first $1,000 in processing is free. What I really love about square is the ease of sending invoices and the clean look of the user interface. They really make this program so easy to use. I have tried switching in the past but always come back because, to me, square is just easier! And let's face it- when you're running your own business I want to maximize my time and make my life easier. For client management I use 17hats. A few years ago I was still sending client contracts as an email attachment. It was a total headache because people may not have printers, and some aren't able to easily sign electronically on a PDF file. I'd have to get a hard copy returned to me in person, and then file it- and how long should I keep that paper file?? HEADACHE!!!!! Through 17hats I can send clients their contracts, questionnaires, invoices [although, like I said, I typically use square for that], and so much more! They recently launched the client portal feature. Now clients can log on to their personalized client portal and see any outstanding documents they need to complete. One of my favorite features on 17hats is the workflow checklist. I can set one up for each project and keep track of what I need to get done next. Ultimately this helps with client experience consistency. I'm all about making my client's experience as great as I can, and I want to be consistent across the board for each of my clients. Pixieset is the program I use for client galleries. I started with the free version and instantly loved the clean, crisp look it provides for my images. Seriously, Pixieset was one of the first programs I became obsessed with. My clients can order prints and products through their galleries and the orders are fulfilled through a professional printing lab!! The quality is beautiful and the orders are processed and shipped SO QUICKLY! I'm amazed sometimes that they can turn these orders around so fast. But my absolute favorite part about my Pixieset experience has been the customer service I've received. It's rare that I need to reach out to them, but when I do- they respond quickly and resolve my issue in a friendly manner. Good customer service breeds loyalty from me! I've been a Pixieset customer for 3 years and I'm so happy with my experience. Posting regularly to social media has proven to help build engagement and bring in new clients- which is great! Taking time each day to figure out what to post is time consuming and distracts from other tasks I need to get done. It was frustrating finding a balance until I found Later.com! 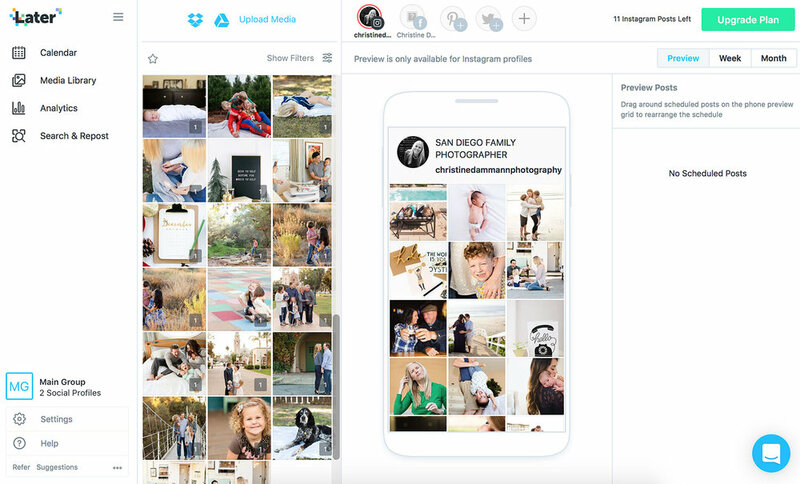 Later makes it possible for me to schedule my social media posts and even preview what my grid will look like ahead of time. It does not post for me, but reminds me of scheduled posts I have so I can then easily go post the photo and copy the pre-written caption to my social media accounts. 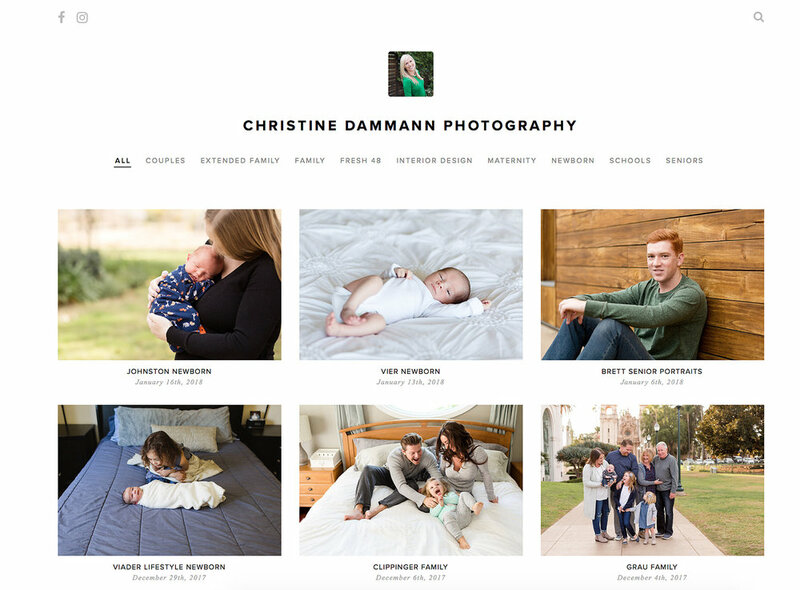 I'm saving a lot of time each week by pre-planning my posts and it's helped me be more consistent with my accounts- which ultimately has helped my business. The best part- ITS FREE!!!! And as my Dad says "what's wrong with free?!" and we answer "nothing!" I hope you find some or all of these tools I love to be helpful in your business, side hustle, or hobby. I'd love to hear if you try any of the tools I suggested. Also- please let me know if there are programs, apps, or resources you can't live without. I'd love to try some of your favorites!